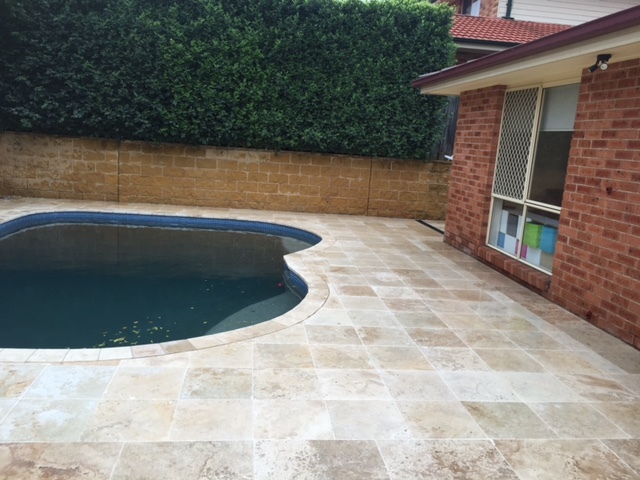 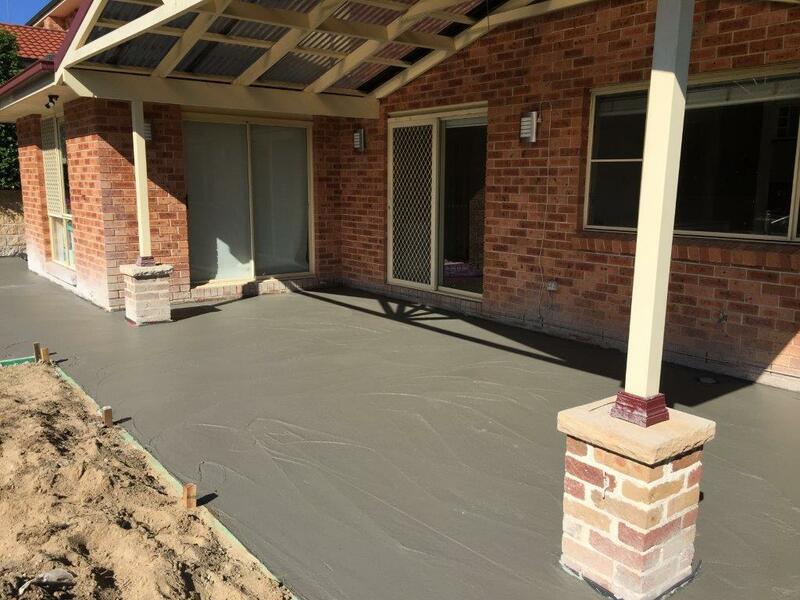 Hire A Hubby North Rocks recently completed this wonderful backyard update for a customer who wanted to give their outdoor space a facelift ahead of Summer. 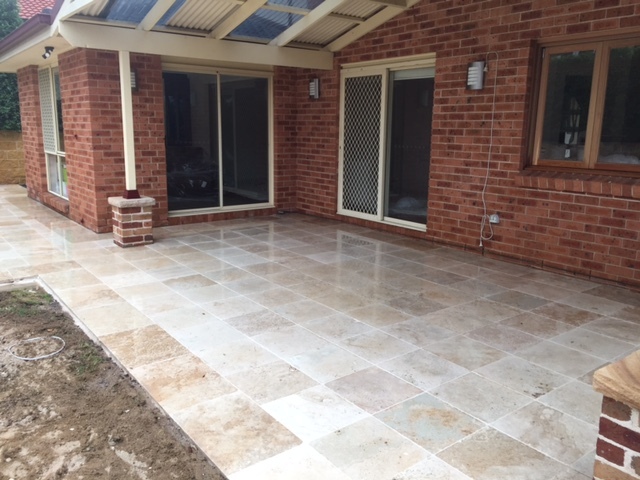 In a rather large project, Simon has removed all the old pavers to make way for beautiful stone giving the area a fresh, lighter feel. 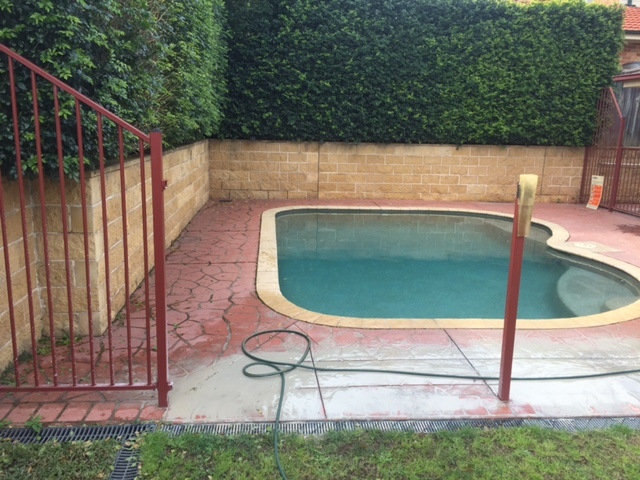 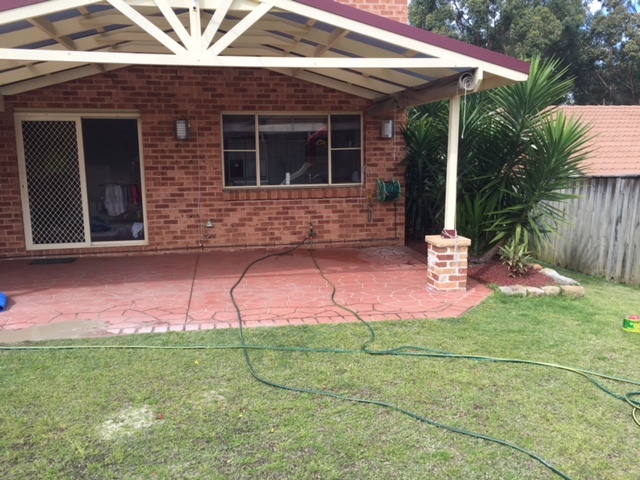 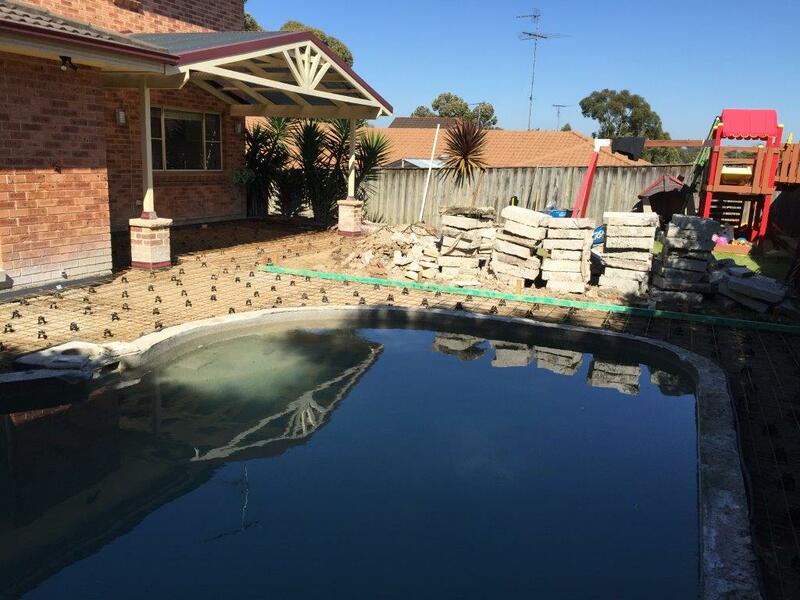 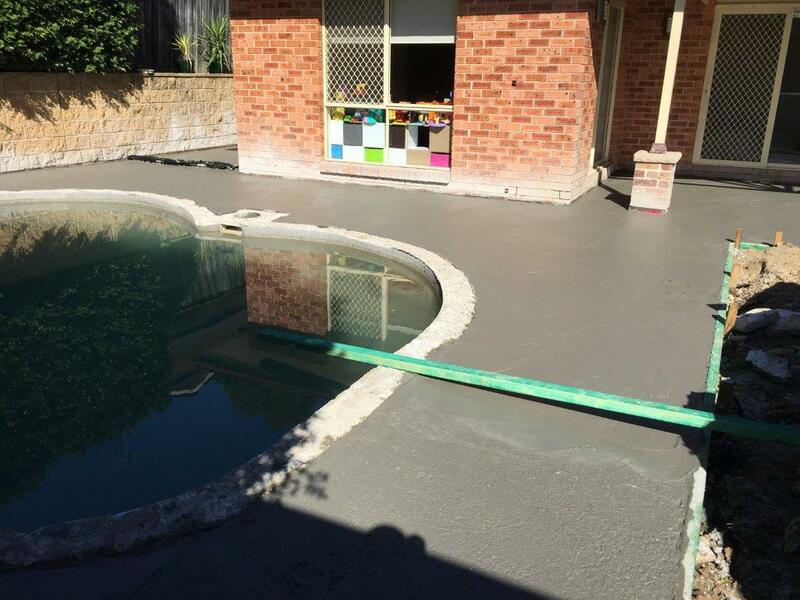 The next stage is to include a glass pool fence which will complete the project. 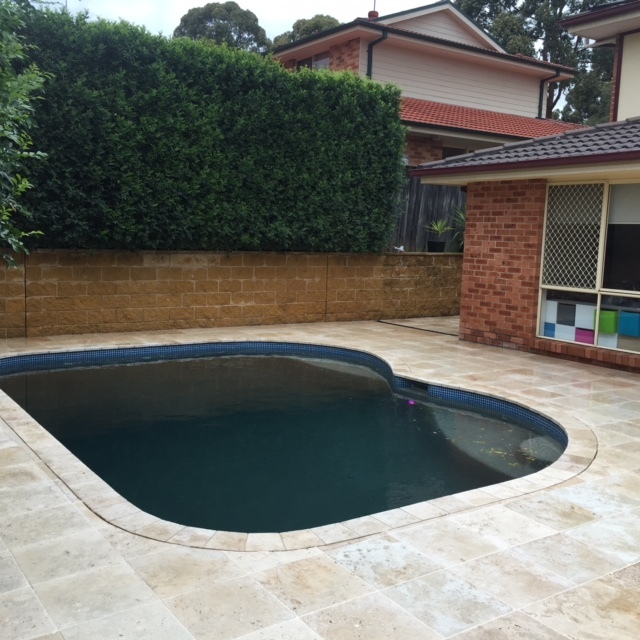 We love this makeover, and think Simon has nailed the brief of aesthetic and functional!